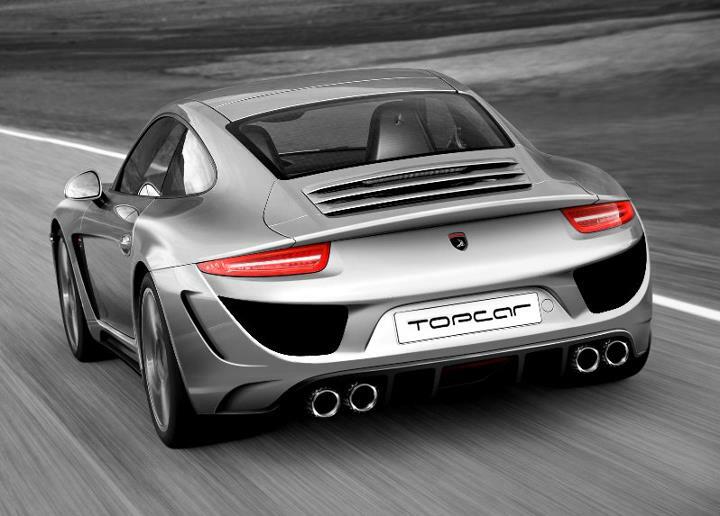 The body of the TopCar Tuning – new Porsche 991 will be made from carbon and Kevlar. 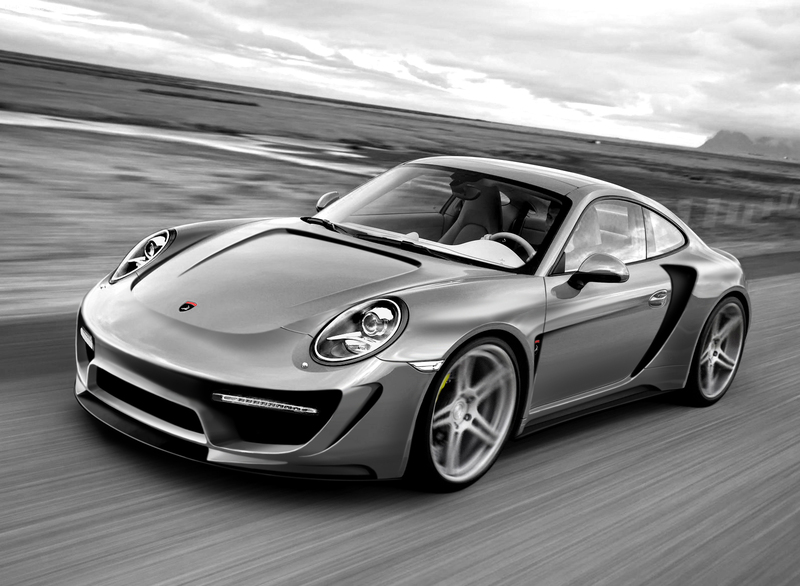 The engine will tuned by 9ff, the German specialist in high-performance Porsche’s. 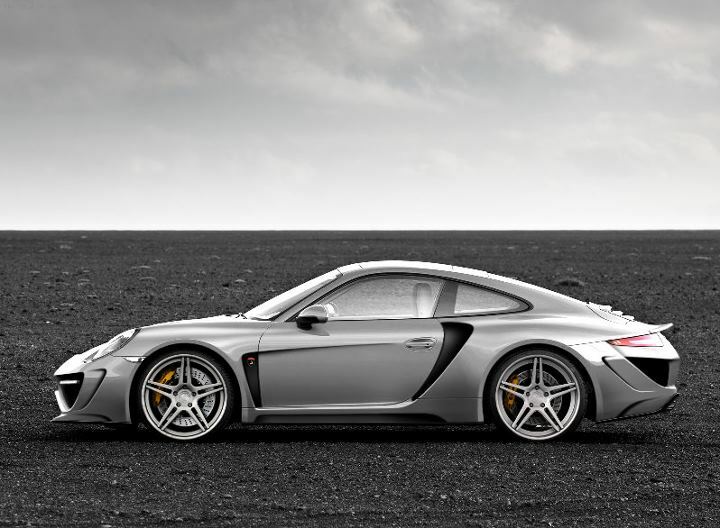 The future car will be completed with ultra light forged disks made by ADV.1 Wheels Company. 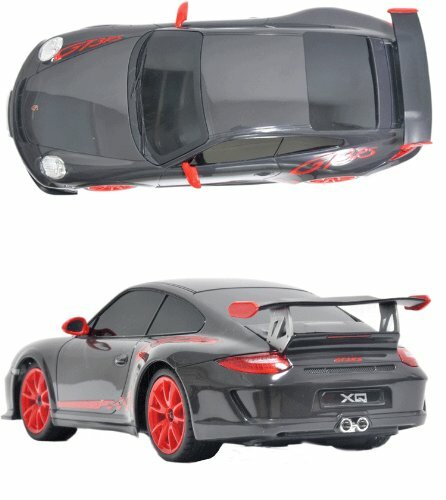 The TopCar Tuning – new Porsche 911 will be unveiled in March 2012, but the company is already taking orders. Stay tuned for more!